Beston（Henan）Machinery Co., Ltd. is a professional heavy equipment supplier and exporter, which has been specialized in manufacturing egg tray machine for many years. With years of innovation and experience, we have developed a wide range of paper pulp molding machines for egg tray, egg carton, shoe tray, fruit tray, bottle tray, etc. Meanwhile, our egg tray production line has become more automatic and complete. During these years, our company has partnered with customers from more than 20 countries, like India, the Philippines, South Africa, Algeria, Egypt, Russia, Brazil, Libya, Syria, etc. Thanks to quality products and full services, we have gained high reputation in the world. 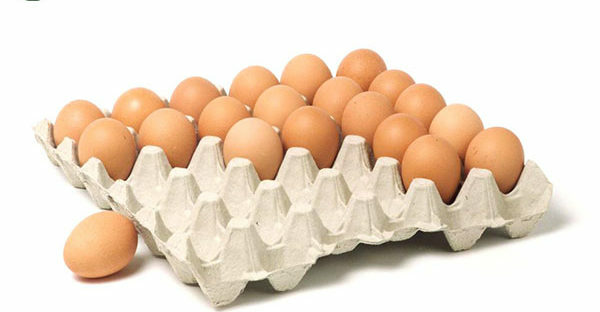 Beston has been a model for egg tray machine manufacturers in China. Egg tray production line recycles all kinds of waste paper into wealth, especially from Beston. Here are some obvious features. There are rich and cheap raw materials, such as scrap paper, old cartons, old newspaper, old books. 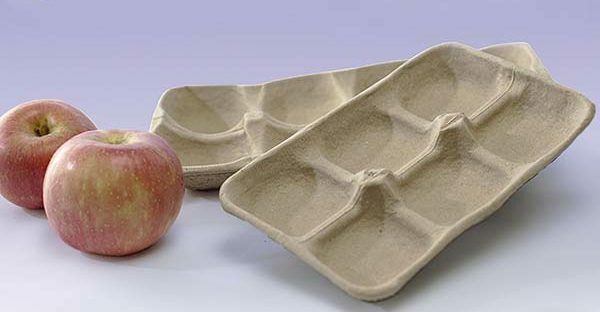 Our machine can produce various pulp packaging products, like egg trays, egg cartons, apple trays, bottle trays, etc., which are in great demand. 3. Our egg tray making machine is of stable performance and high automation so that it is easy and safe to operate and maintain. You can save more labor force input and maintenance costs. 4. We have adopted the most advanced technology to greatly improve the working efficiency while reducing energy consumption so that the return on investment is much acceptable. 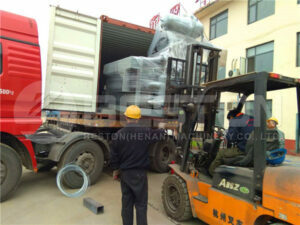 All our products are strictly tested and certificated. 5. We have a series of pulp molding equipment at different specifications, including one-side, four-sided, eight-sided, twelve-sided rotary molding machine. The hourly output ranges from 1000 to 9000 pieces. And we will provide you with the best solution according to your own conditions, including your budget, fuels, free space, etc. 6. We will offer professional advice before and after sales, as well as comprehensive training and inspection during the service life of our products. 7. The whole production line carries a one-year free warranty. 8. We will promise you a reasonable price. All in all, the pulp molding production line from Beston is the most cost-effective. Our team is ready for you all the time. Welcome to contact us!